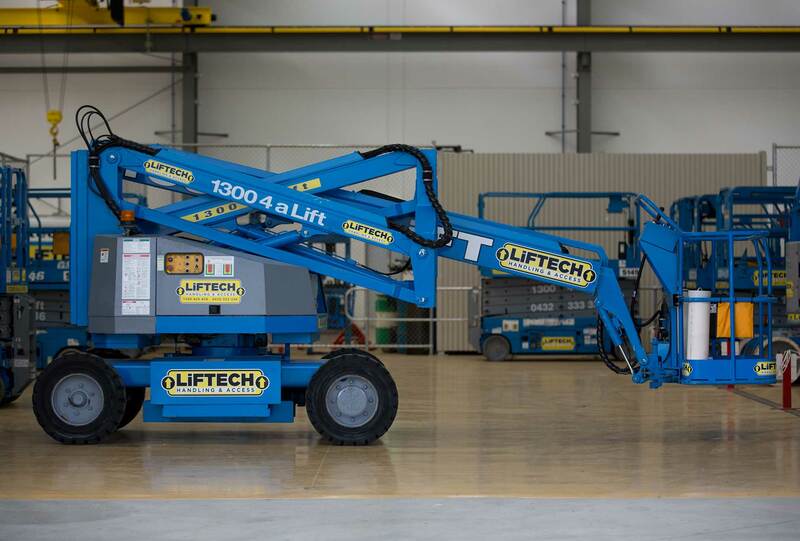 Whether you need to reach great heights indoors or outdoors, Liftech’s range of knuckle boom lift hire equipment is the answer. We have both electric and diesel models available to ensure that your needs and safety requirements are met. Ground breaking, fuel electric hybrid, ideal for both indoor and outdoor applications. The biggest Knuckle boom in existence. Why Choose Liftech For Knuckle Boom Hire? 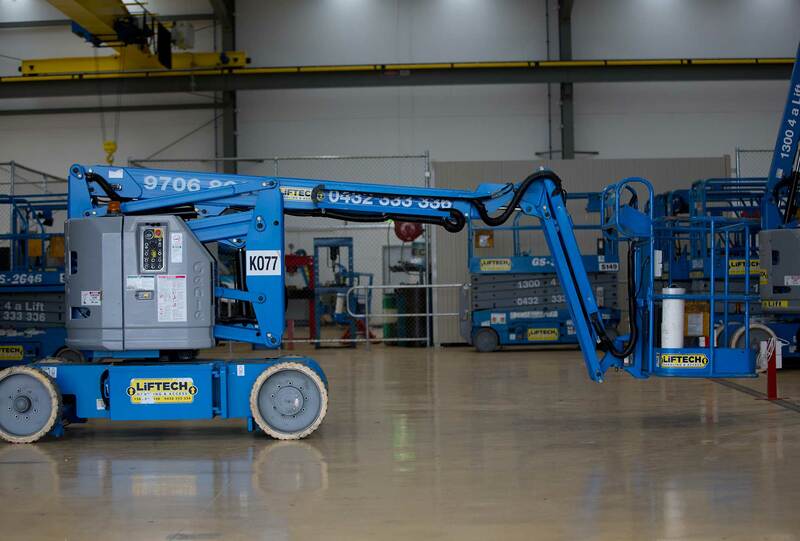 Our boom lift rentals have been sourced all over the world, from a handful of respected manufacturers who produce top quality machines with good spare parts and backup. After exhaustive research, we choose models that we have deemed to be the best for a certain application based on a number of factors. All of our boom lifts for hire are meticulously maintained by our own skilled technicians according to manufacturer specifications. 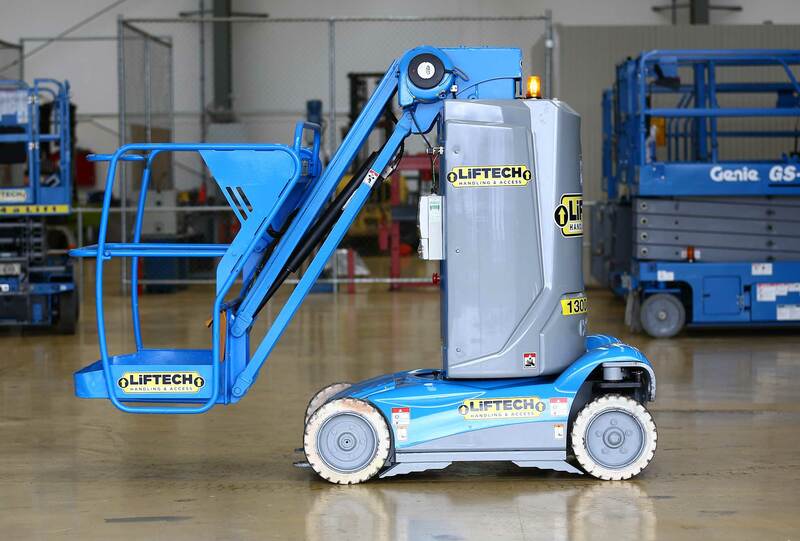 This ensures that all lifts perform safely and reliably at all times with minimum downtime. Maintenance records can be produced for each machine at the push of a button. Our staff is passionate about boom lifts hire and is dedicated to always providing the very best level of customer service. Our experienced team will go above and beyond to ensure good outcomes for our customer base, both large and small. There is a lot of pride at stake when you have chosen to hire through Liftech. All aspects of our performance are constantly measured and monitored; we like to applaud those areas that are performing at their optimum and are committed to pinpointing those areas where improvement is required. We make every effort to uphold the bar in our chosen industry of equipment hire. As a company, we are constantly looking for improvement and gains in the operational efficiency of our boom lifts for rent. We also research new models being released onto the market, determining whether they may bring gains in either time or safety for our customers. This helps us to stay ahead of the game. 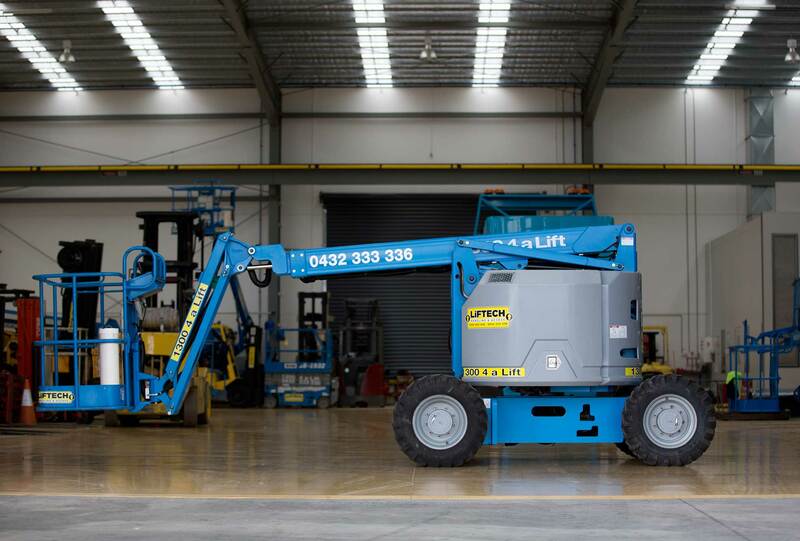 Specifically designed for applications that require an up and over approach, knuckle boom lift hire in Melbourne could be just the solution you have been searching for. This makes the machine ideal for working around obstacles (such as fixtures, machinery, walls and so on). The safety of your workers is paramount, which is why each boom lift for rent offers a number of safety features. These include enhanced platform controls and control systems, which can also help to improve the machine’s performance and increase productivity in your workplace. Diesel boom lifts are ideal for outdoor applications with obstacles that you need to work around, such as facilities maintenance and steel building installation. An electric knuckle boom, on the other hand, is ideal for indoor applications or sites where zero emissions standards and noise restrictions are in place.